Design your own hard case for the Sony Xperia Z5! 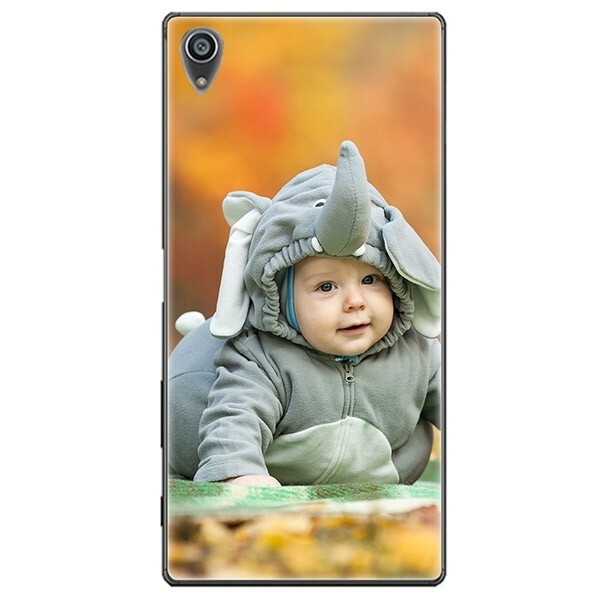 Use your favorite photo to protect your now custom Xperia Z5 cellphone! 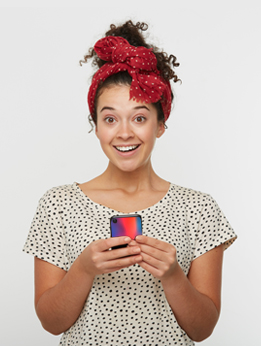 The phone case is made of hard plastic and protects your phone from minor drops and falls.